Lavender & Chamomile Bath Tea. Soak away your stresses with this Aromatherapy Bath tea. 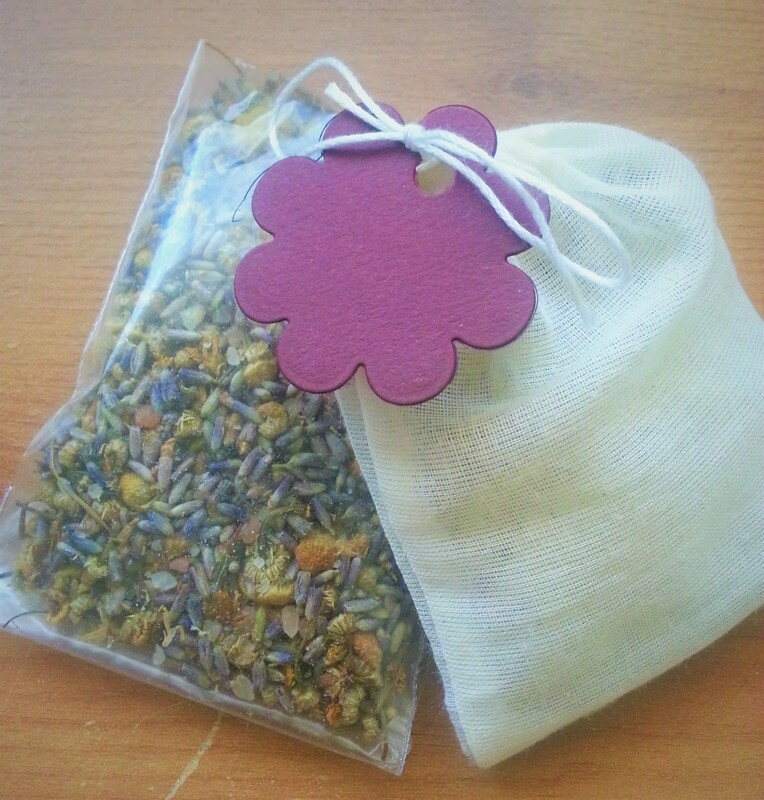 With relaxing dried Lavender flowers and Chamomile flowers and Himalayan salts. Enriched with extra virgin Coconut oil. Sample size portion of the Lavender & Chamomile Bath Tea. This new handy sample pack is the perfect way to try out the different salt fragrances. 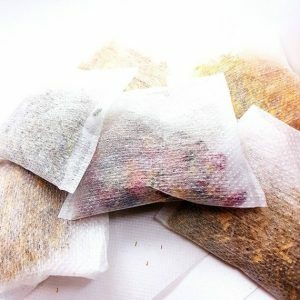 Packaged in a small muslin bag which can be used to infuse the tea in the bath water.